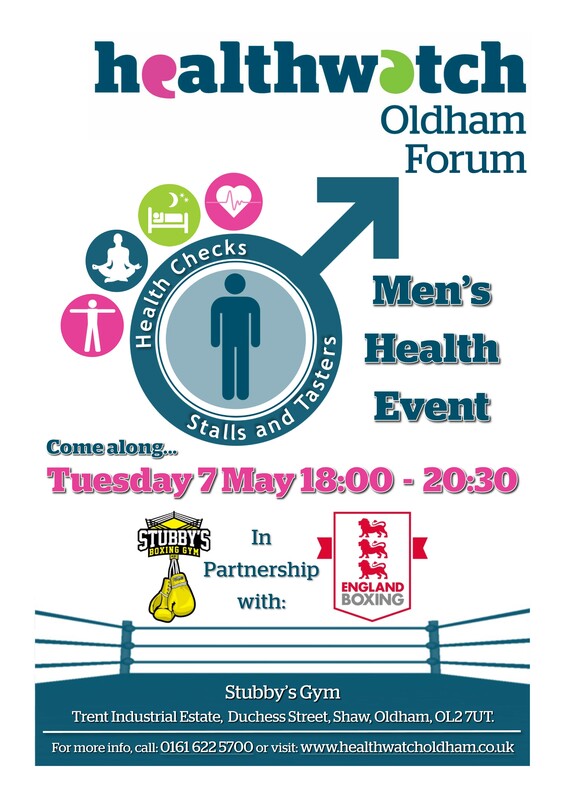 Location: Stubby's Gym, Trent Industrial Estate, Duchess Street, Shaw, Oldham, OL2 7UT. Where Stubby’s Gym - Trent Industrial Estate, Duchess Street, Shaw, Oldham, OL2 7UT. To get in touch with Healthwatch Oldham, click here or telephone 0161 622 5700.